Australian pilots of DJI drones will be required to answer a series of safety questions before they next take to the skies. 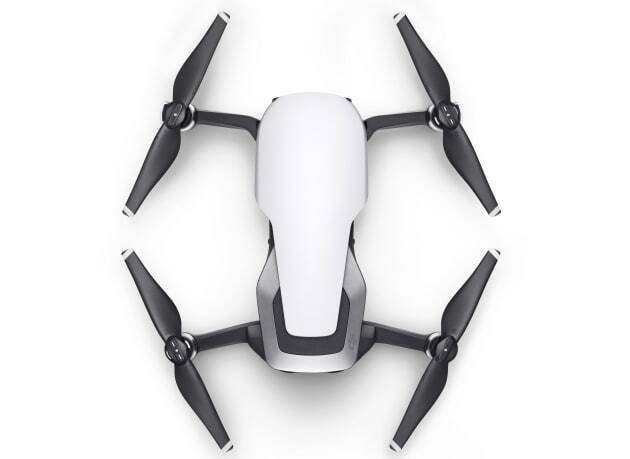 Starting tomorrow, pilots connecting their drone to the DJI GO or DJI GO 4 app will be presented with nine questions and must answer all of them correctly before they can fly. Pilots can continue answering questions until they successfully pass the DJI Knowledge Quiz. Overseas users will also be prompted to take the quiz when they connect to DJI’s flight apps in Australia. “As drones become more portable, intelligent and accessible, we expect to see more enthusiasts using this technology at home, on their travels and as a complementary tool for their work,” said Adam Welsh, Head of Asia Pacific Public Policy at DJI. The quiz is based on local rules and regulations and has been welcomed by Australia's aviation watchdog, the Civil Aviation Safety Authority (CASA). DJI first launched the knowledge quiz in the United States, followed by the United Kingdom last year, with support from both the Federal Aviation Administration (FAA) and Civil Aviation Authority (CAA). The knowledge quiz will be expanded to other countries in the near future.